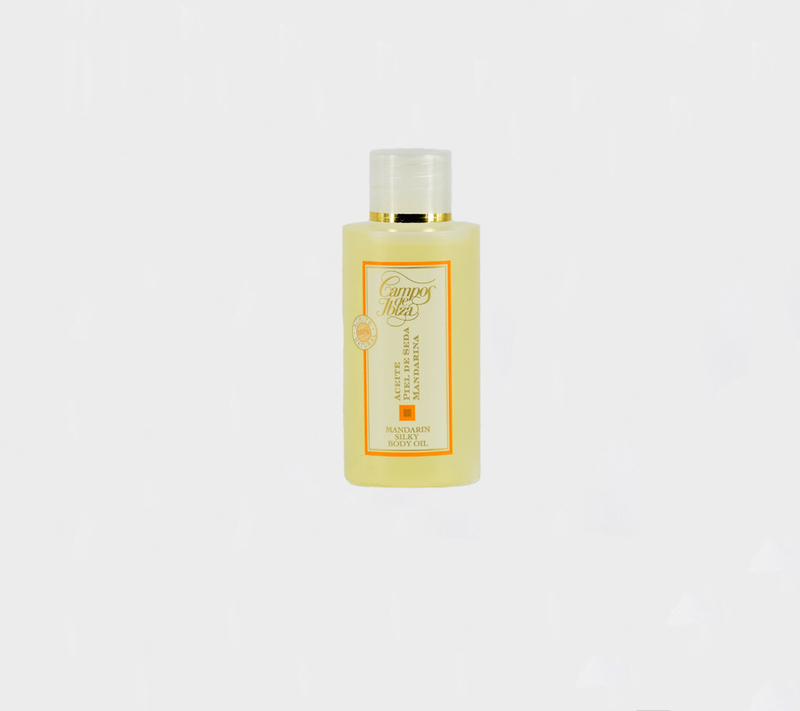 Made with plant extracts of mandarin, bergamot, grapefruit and enriched with vitamin E and sunflower seed oil. Refreshes and nourishes the skin. Fresh Mandarin Oil: Invigorating, nourishing.